The process of Hydroponic is one of the simplest processes to grow plants without using soil. 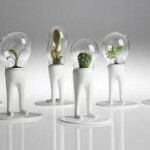 This is the best option when you are planning to grow plants inside your home. 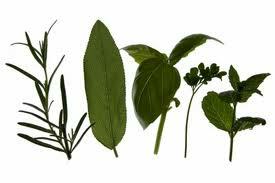 The herbs grown by this method have stronger flavors as compared to those plants grown in the soil. 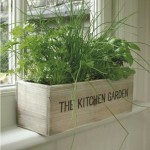 The process is quite simple and the space for growing these depend on the varieties of herbs you are seeking to grow. 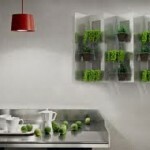 How to Plant Herbs Without Soil? Planting herbs without soil is not as tricky as it seems. But there are a few factors that need to be considered. 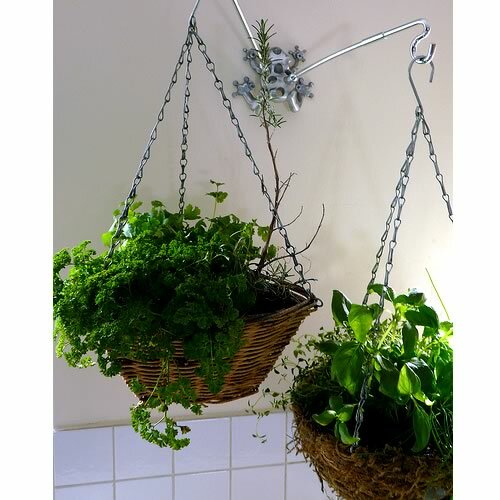 Let us take a look at the different steps for planting herbs without soil. Start by selecting a proper place where you are looking to grow herb. After deciding the location, now lay down the rubber stall mats, which is non-slippery. Now set up the hydroponic grow system. Coming to the second step, now install grow lights in order to ensure that your plants are getting a sufficient amount of light. 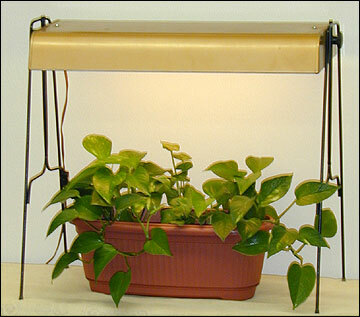 Generally, normal plants require 8 hours light per day, but in case of plants growing through the process of Hydroponic, the herbs may need less amount of light, depending on the season and the day weather. Place the seeds of the herbs into the grow cubes. 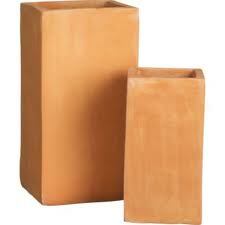 A single seed can be accommodated in the single cube. 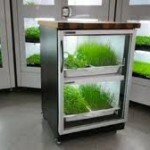 After this, now insert grow cubes into the tray accessible with your grow system. 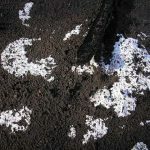 The seeds will be properly germinated in the interval of 7-10 days. Now after the seed germination and they become 2 inches tall, transplant the seedling. For holding the plants, usenet plots in the hydroponic system and then add 1 teaspoon of growing medium to the water supply. Now check the pH balance of the water system that must be nearly about 6.5. You can adjust it by making an adjustment of the nutrient content added to the water. 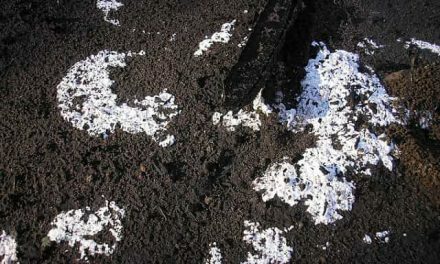 Last, but not the least, now add the nutrient content (grow medium) every two weeks. Moreover, water draining every three weeks is very imperative. Also, you can replace it with nutrients and put fresh water timely. Analyze all these steps briefly and after understanding only then grow an indoor herb garden for many benefits.